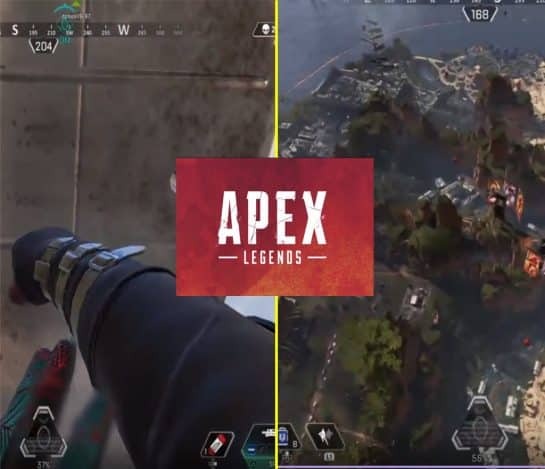 Game Life Apex Legends Category showcases unique and original content. 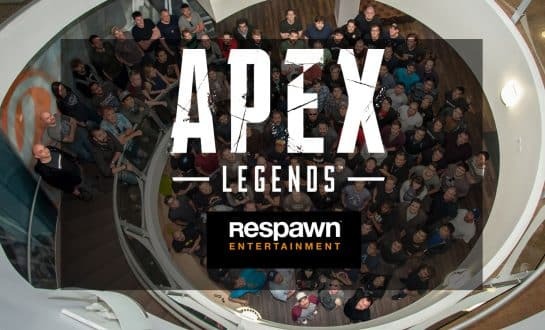 All articles in this category are about Apex Legends by Respawn Entertainment. 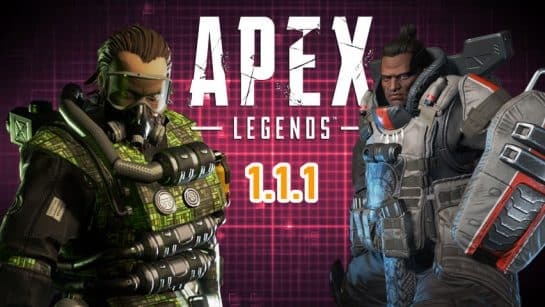 Users of the site will be able to read tips, tricks, player guides, and special locations on the map. 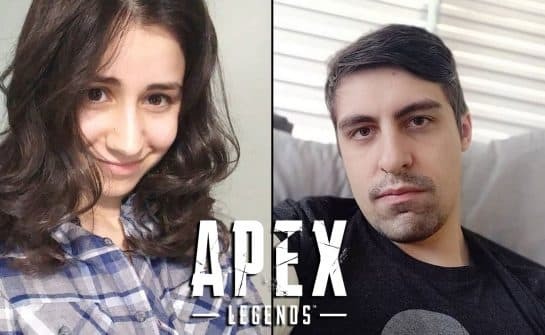 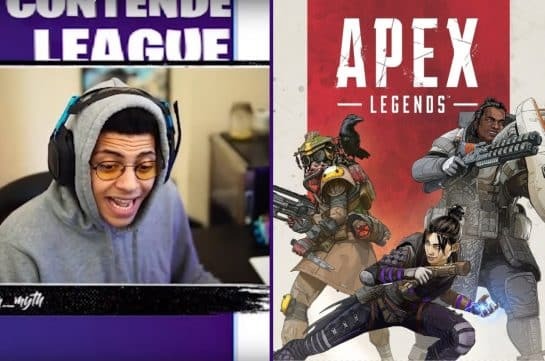 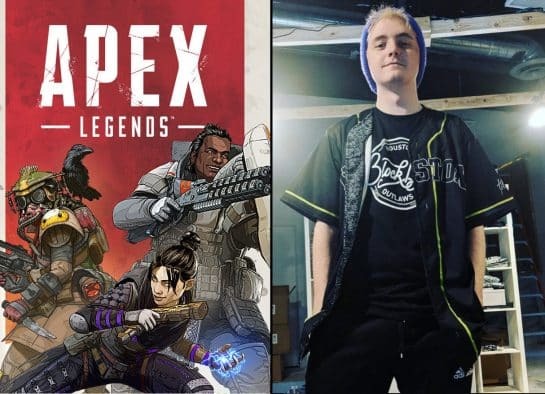 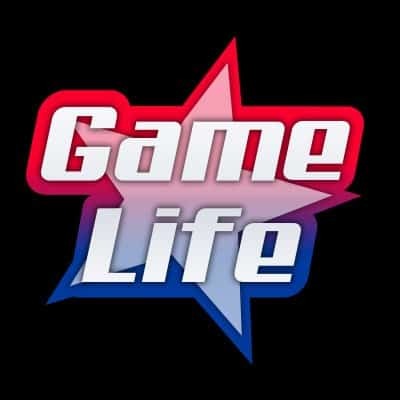 Additionally, Game Life focuses on the Apex Legends players and personalities in the community, and brings their stories to the viewers of the site. 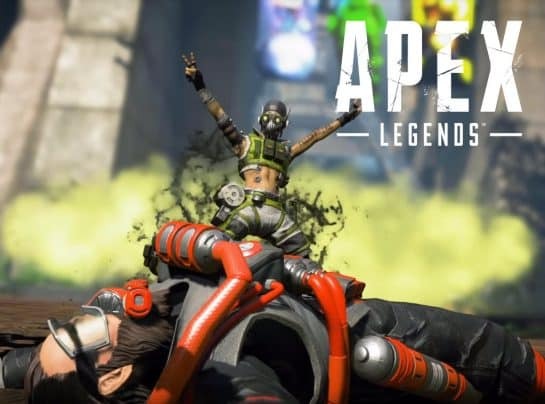 Major Apex Legends Glitch Allows Players to Use Their Weapons When Knocked Down. 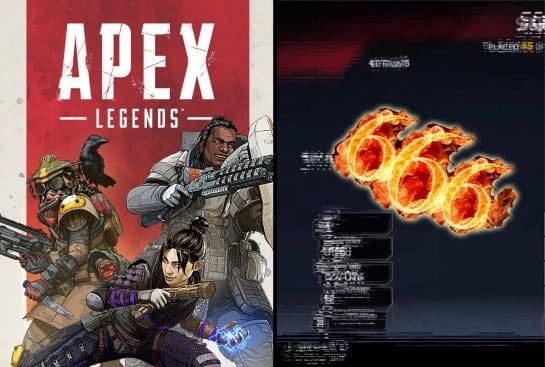 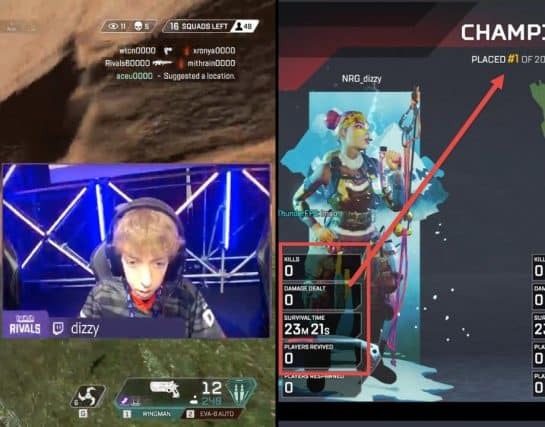 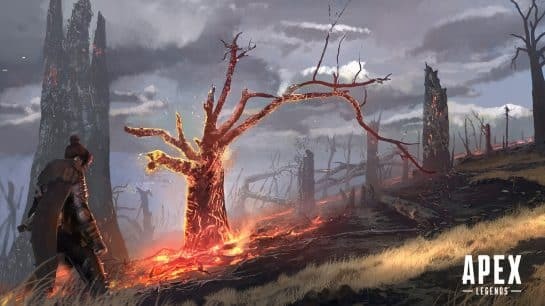 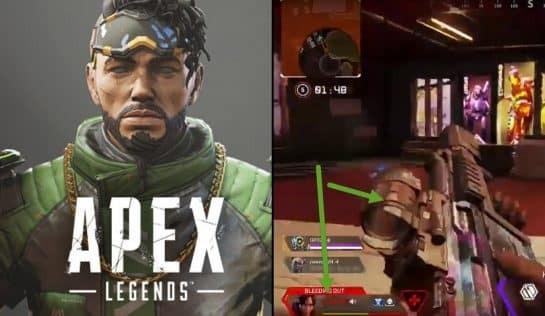 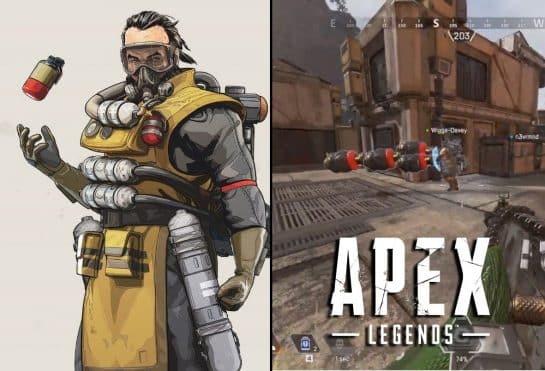 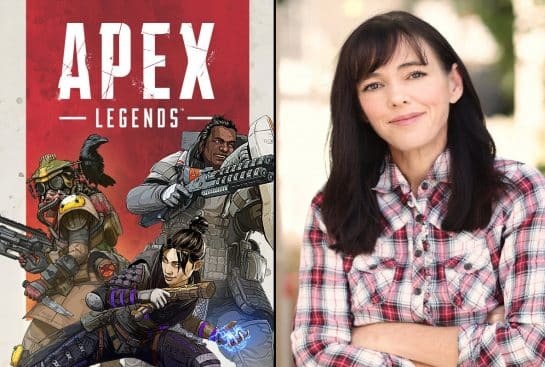 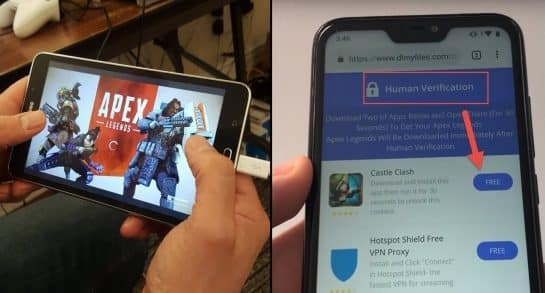 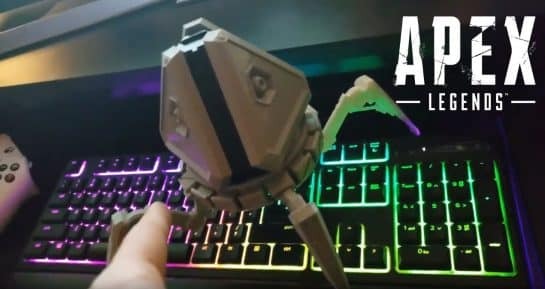 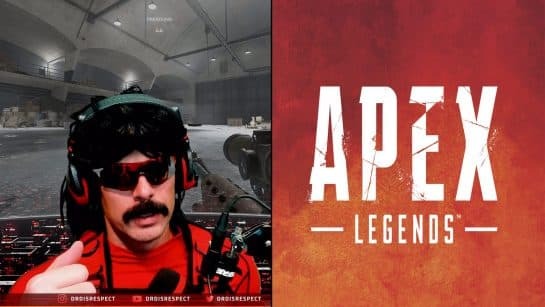 Apex Legends 666 Mystery Video Solved. 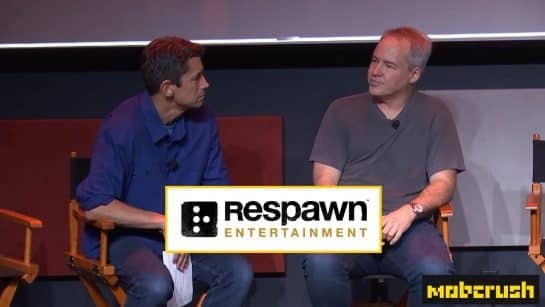 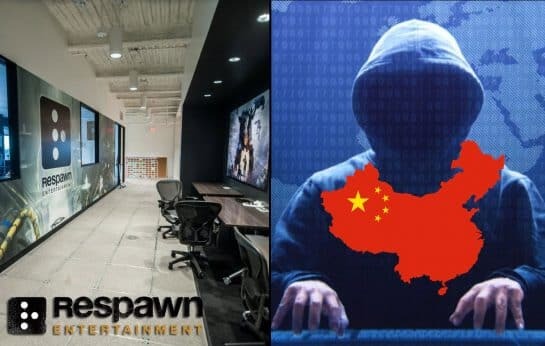 Respawn Not Behind Effect.